You can vote 1 time per day, per device. 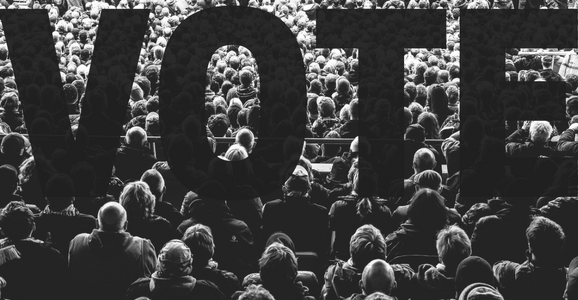 What Song Should Be This Week’s Fan Favorite? 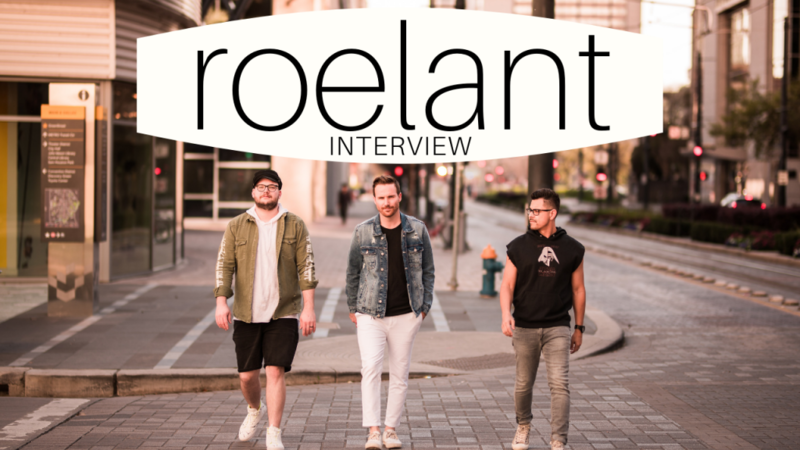 Justin Roelant from the band Roelant joins us this week on the countdown to chat about their new ep, “The Narrows,” their new single Wrong and what they’ve been up to since the success of their single Soda Pop Kids. We also get the dirt on The Most UnRock N Roll Thing about him. Don’t miss it on your favorite station this weekend. Stations for more info. 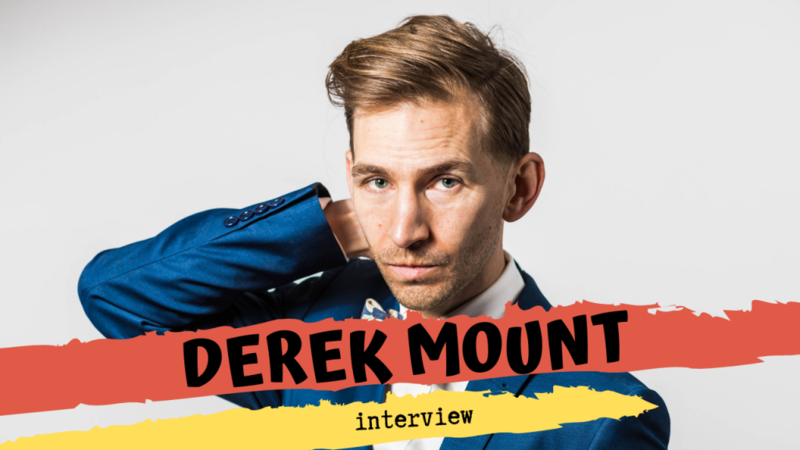 This week we are talking with Derek Mount (FKA Chap Stique of Family Force 5). He has been super busy with new projects including Brique A Braq, Club Danger, Vyceroy and Juno Kids. We’ll talk about all of these great projects as well as the reason for his departure from Family Force 5. Don’t miss it. Check out Derek’s new projects here. 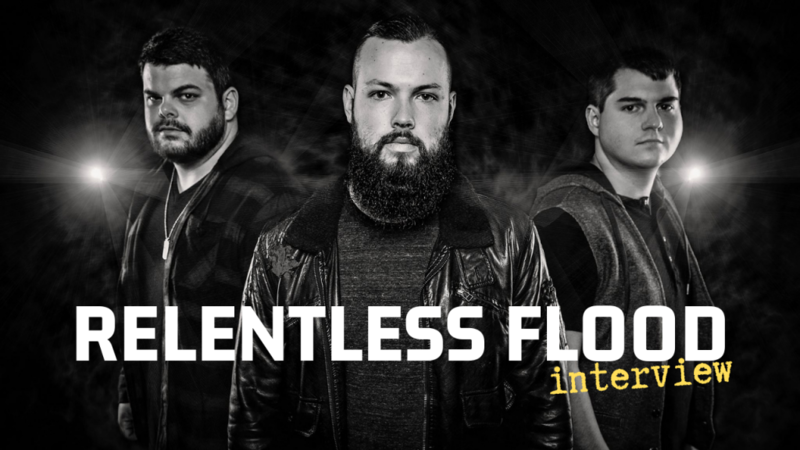 This week we are chatting with Marshal Huffman from Relentless Flood about their new single, “Set Me Free.” We will also talk about their upcoming tour with Decyfer Down for their Crash 10th Anniversary tour. Of course we will talk about the Most Un Rock N Roll Thing about him. 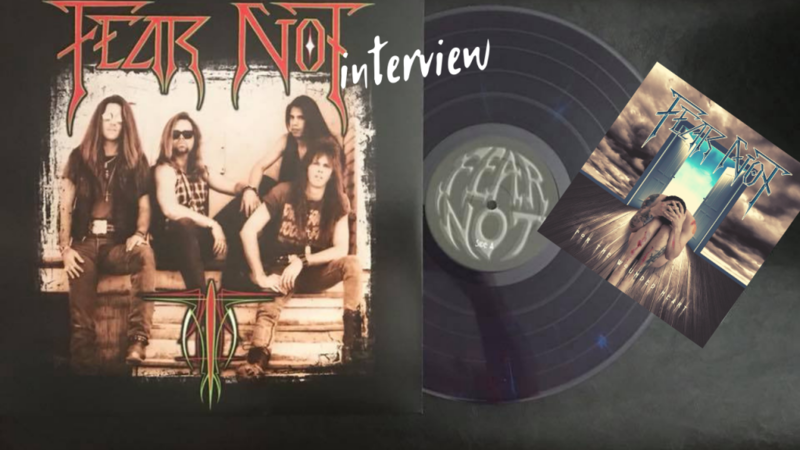 This week we talk with Gary Hanson and Eddie Greene from Fear Not. We’ll chat about how they decided to come back and how Eddie ended up taking over vocal duties of the band from original vocalist Larry Worley and more. Also, we’ll have 2 brand new songs from their upcoming EP. Don’t miss out.